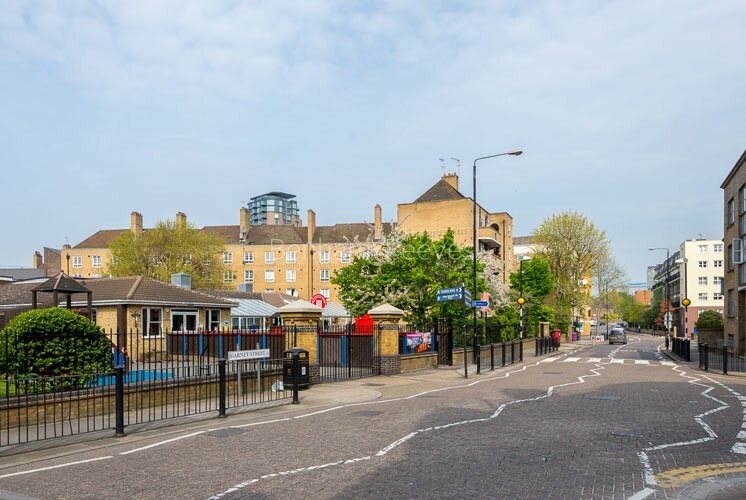 When the first wave of redevelopment engulfed East London, Wapping was amongst the first areas to benefit before being somewhat overlooked as new areas opened up. 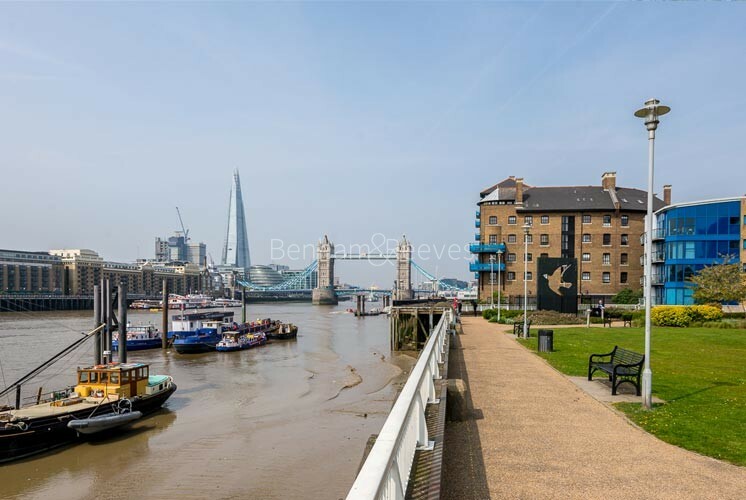 However, the E1W district is back with a bang and renting an apartment in this historic riverside enclave is the perfect living solution for busy City professionals and other corporate workers in the Capital. 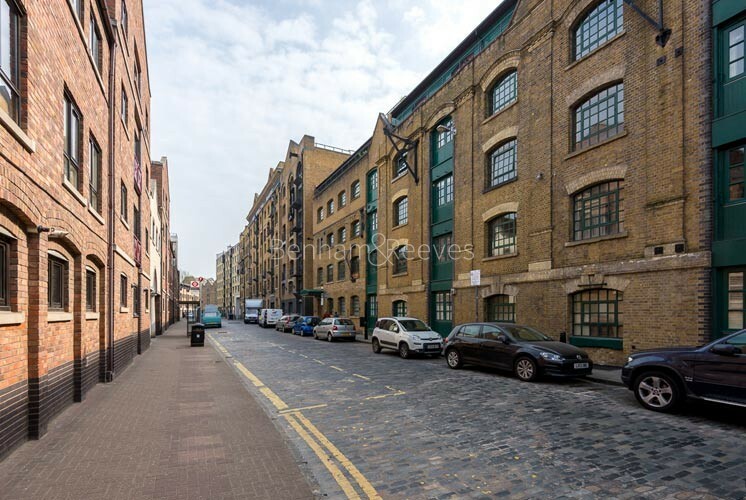 Wapping still retains the old cobblestone streets and quayside buildings which made it such an unmistakable part of London's history, but they have now been augmented by warehouse conversions, new developments, funky eateries and a brand new rail connection. 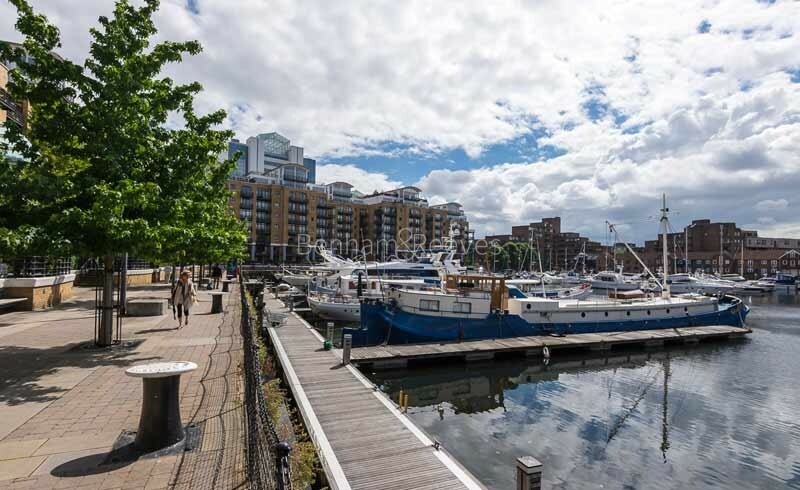 Formerly famous for being part of the Murdoch global media empire, London Dock is the new face of the Wapping renaissance. 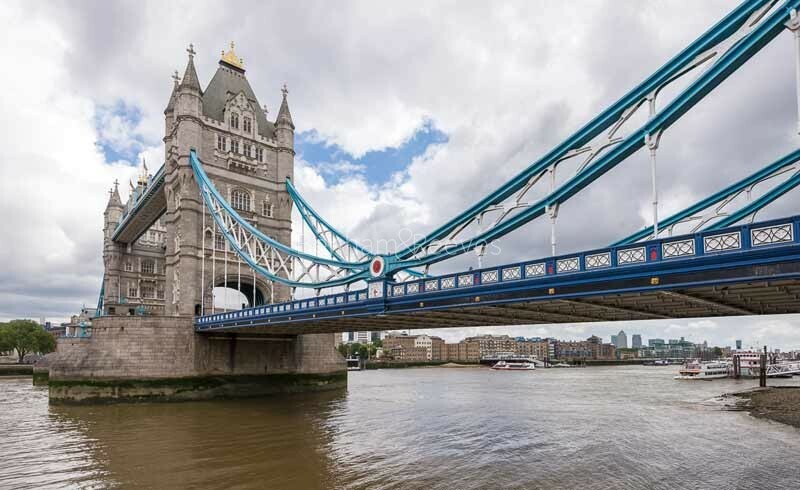 Developed by St George, this striking property development combines luxury apartments with top notch amenities and a killer location near Tower Bridge. 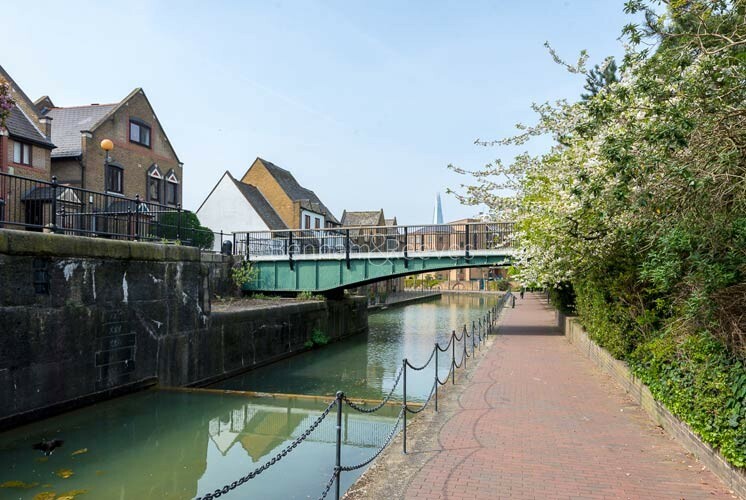 Neighbouring areas, Tobacco Dock and St Katherine Docks are already well-established and are also noted for their riverside restaurants, smart retail parades and hip venues. Parts of the old Wapping culture are still a popular draw. The Prospect of Whitby is the oldest pub on the Thames, dating back to the early 16th Century while places like the The Captain Kidd pub and Execution Dock indicate a colourful history of smuggling, piracy and intrigue. 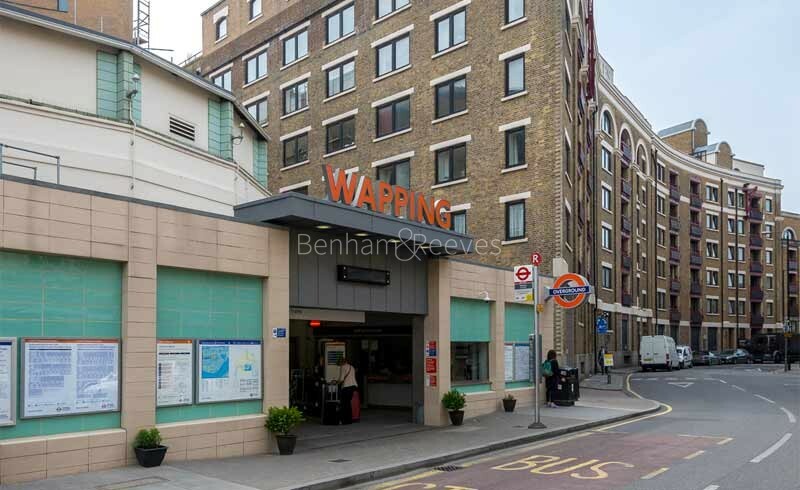 Surprisingly, for a neighbourhood situated so near the Square Mile, Wapping's transport links used to be fairly patchy until the advent of a recently revamped London Overground system. 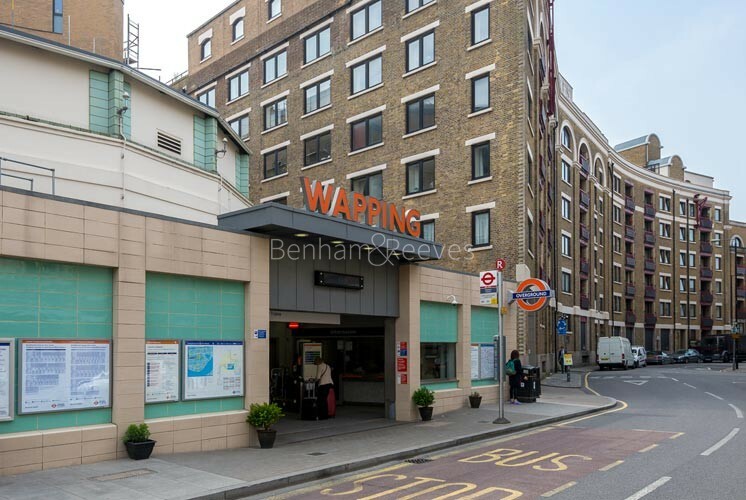 Trains from Wapping Station now run northward to Shoreditch, Islington and Hampstead, while Shadwell Station connects the overground to the DLR system with its handy connections to Canary Wharf.